Home Blockchain101 Bitcoin Two million euros worth of OneCoin paid for 7,000-hectare plot in Romania! Two million euros worth of OneCoin paid for 7,000-hectare plot in Romania! 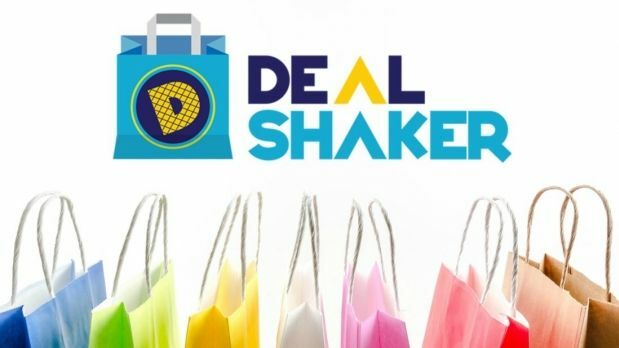 The transaction was conducted through the DealShaker platform. 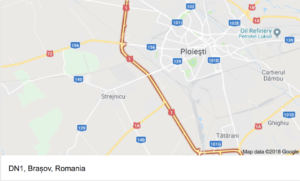 According to a press release of Frames Media Network, quoting the data from the DealShaker trading platform, the investors paid 89,588.38 OneCoin for the 7,000-hectare plot situated on DN1 Ploiesti-Brasov national road, the amount standing for almost two million euro. 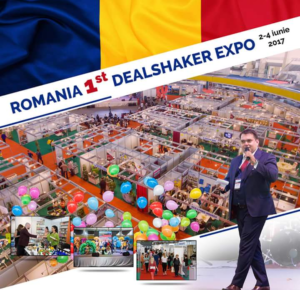 Thus, according to the DealShaker experts, this is the highest OneCoin digital currency transaction ever carried out in Romania, on the e-commerce platform, where over 3,000 partners in our country are present. 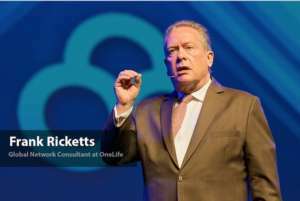 Related link: Frank Ricketts, OneLife Network Global Consultant! We will really appreciate your support to keep our work going. Thank you! 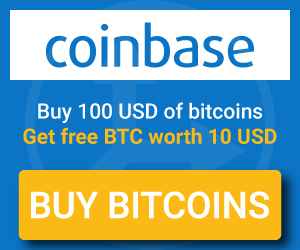 Previous article A bitcoin Exchange at The New York Stock Exchange (NYSE)?